Heroes of the Storm’ first international tournament, “The Road To Blizzcon,” is kicking off later this month, Blizzard announced this morning. 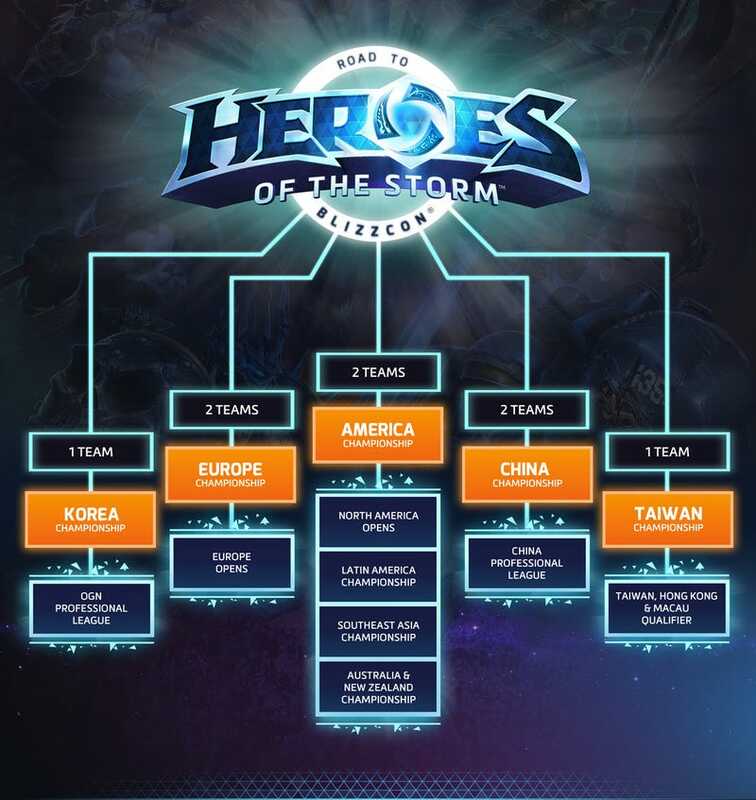 Regional tournaments starting in late May will decide which 8 Heroes teams will make it to the finals held at Blizzcon this November. Prize pool is $1.2 million. Contact the author at yannick.lejacq@kotaku.com.